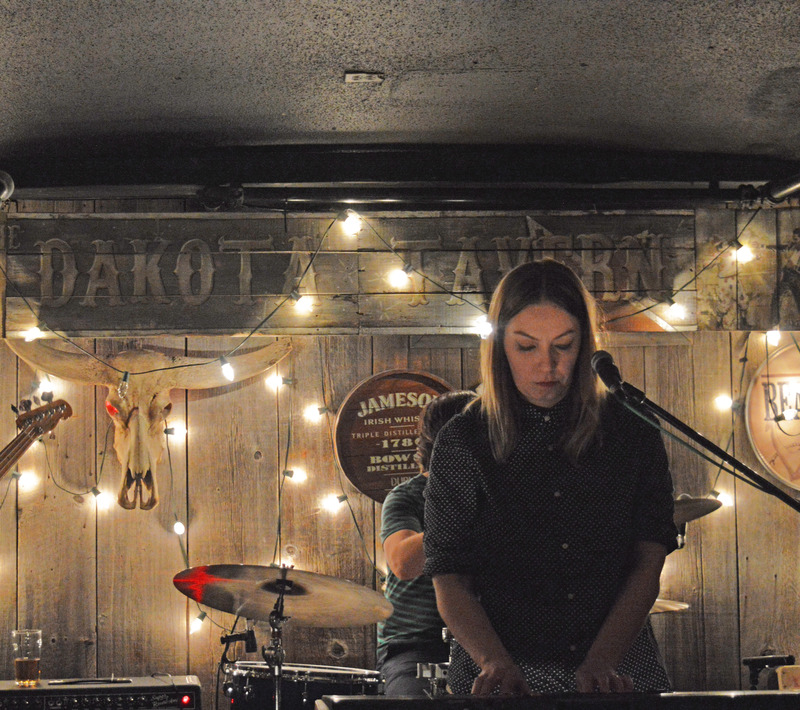 Night one was tucked inside of the cozy Dakota Tavern. The comfortable pub consists of seating pointed towards the modest performance space. The oddball stage is decked out with Christmas lights that dangle above an animal skull placed randomly in center. Praise’s for Willy Nelson are framed and hang off of the walls and above the bar is an advertisement for all you can eat family style breakfast. The quirky space housed an array of artists all with distinct genres from blues, psychedelic indie rock to some country influenced sets, but none stuck out quite as much as first act, Duncan Hood, Luca Fogale and my already disclosed favourite, 1977. Starting off was Duncan Hood, a Montreal/ Toronto based band, had a humble sound and a high energy. The crowd was a bit scarce at the beginning of the set, but as the uncertainty waivered the crowd moved forward and their attention full focused all their energy after just a few songs. Their sound was good and the bands two lead-singer dynamic was interesting to watch, especially since the drummer did quite a bit of singing. Though I must admit, no one was as catching as third act, Vancouver’s show stopping folk artist, Luca Fogale. 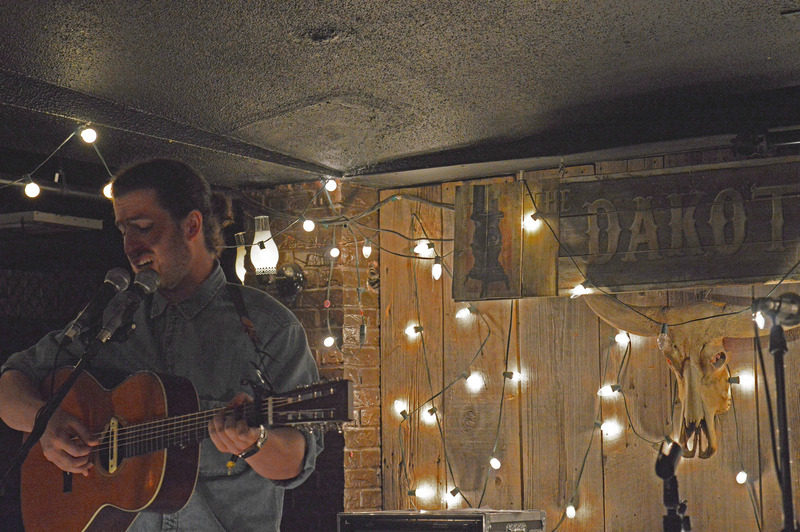 Fogale stood alone on stage in denim, complete with a man bun, to slow down the evening and commanded the audience’s attention with his acoustic, indie-folk set. The performance was short and sweet and it left something to be desired. Not in an unfulfilling way, but rather an: I need to go home and hear more way. The moment his set began there was singing in the crowd. He has an established fan base that adored him from the look in their eyes. With his smooth, haunting flux of his multitalented voice, he held a show separate of CMW. He was there to introduce himself to the audience and make the night his own. In all of the shows he had the quietest audience, because no one could look away of the man on stage.